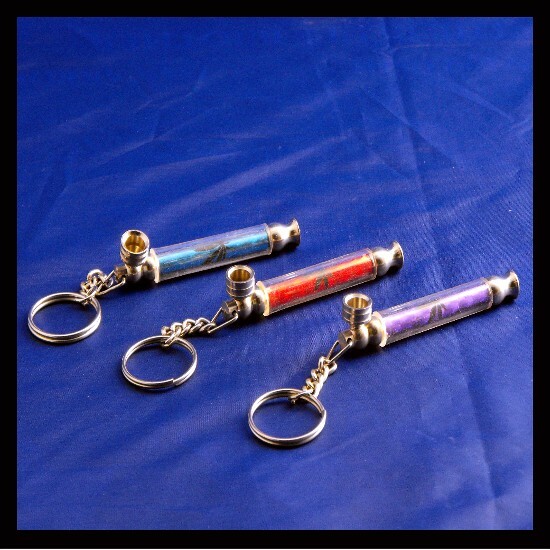 Key Ring Metal Pipe / 6cm / Selection of different colors. 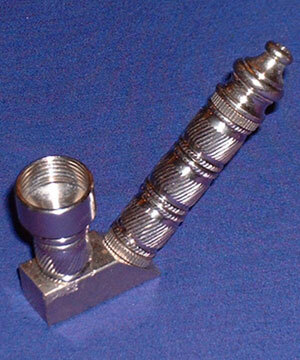 Long Metal Pipe / 16cm / Nice Pipe. 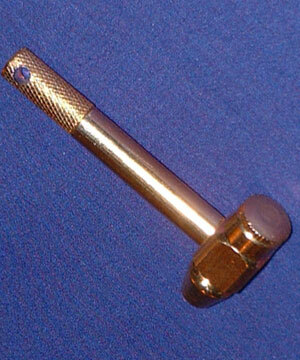 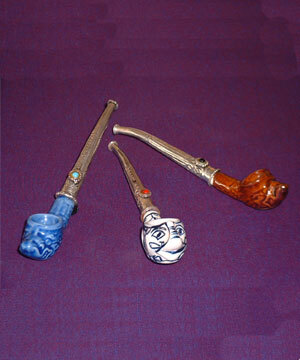 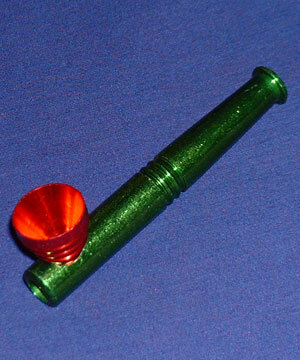 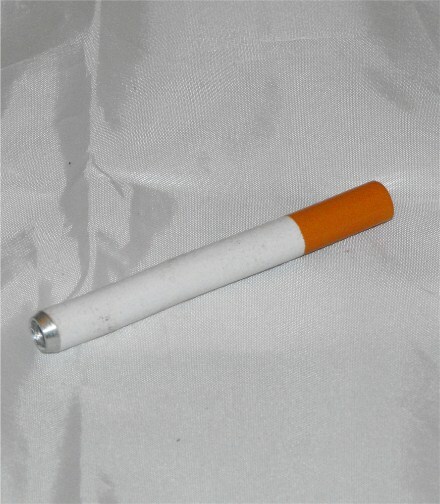 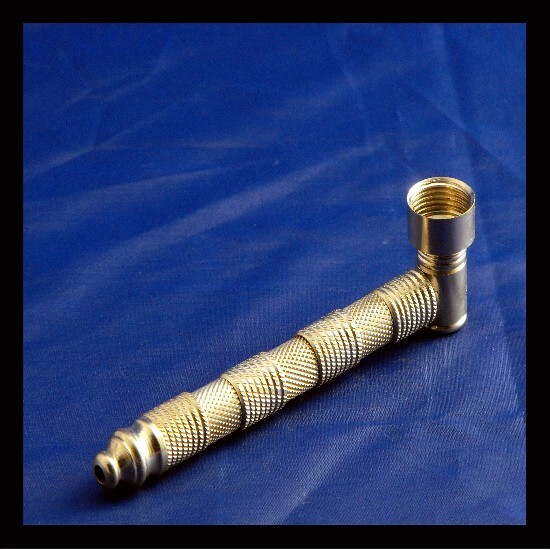 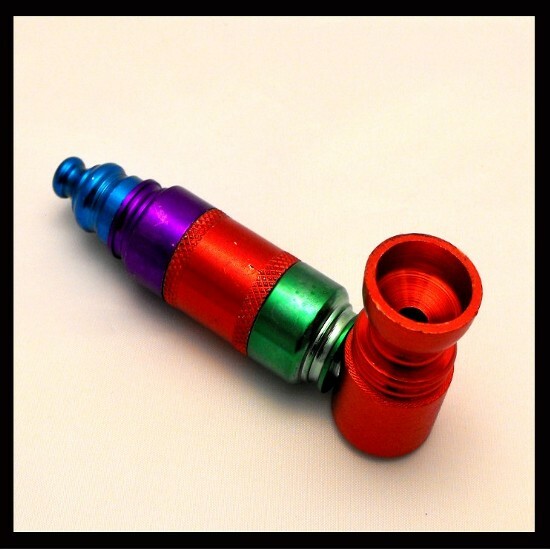 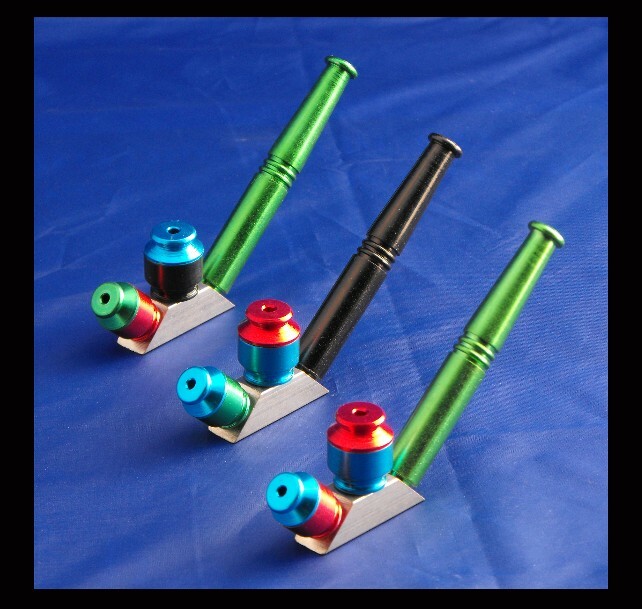 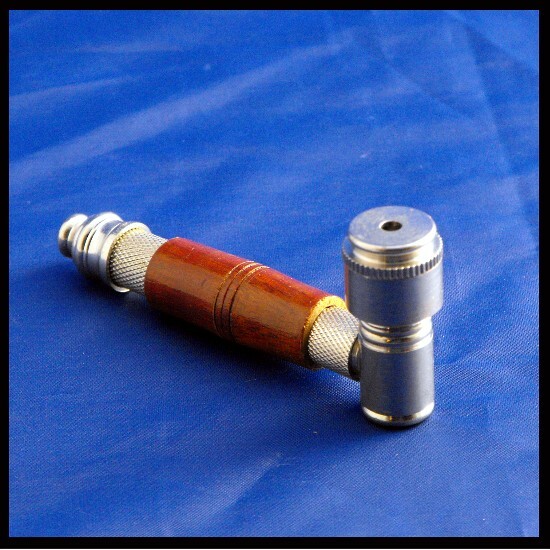 Metal & Wood Pipe with cap / 8cm / Beautiful Pipe. 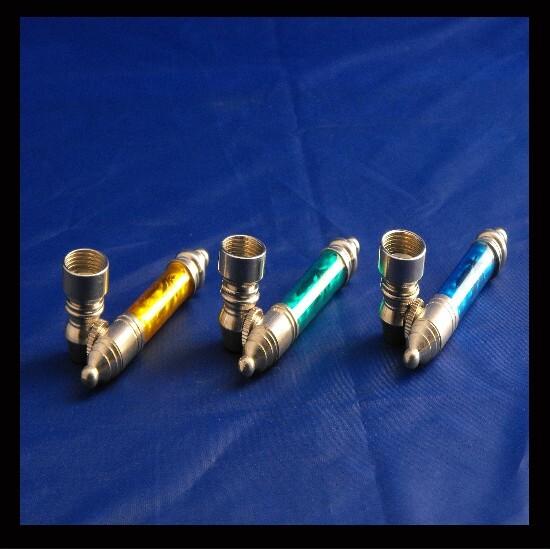 Metal pipe with side bowl / Measures 12cm / Selection of different colors. 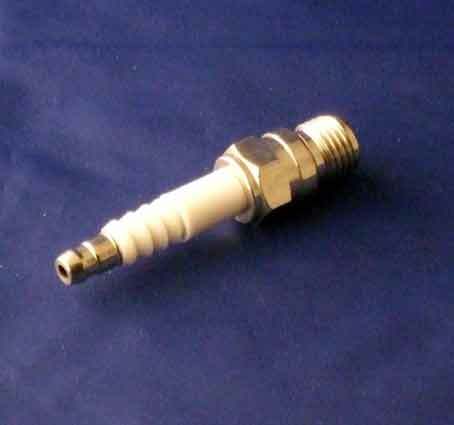 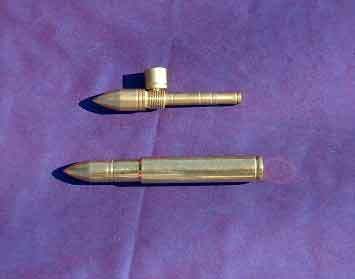 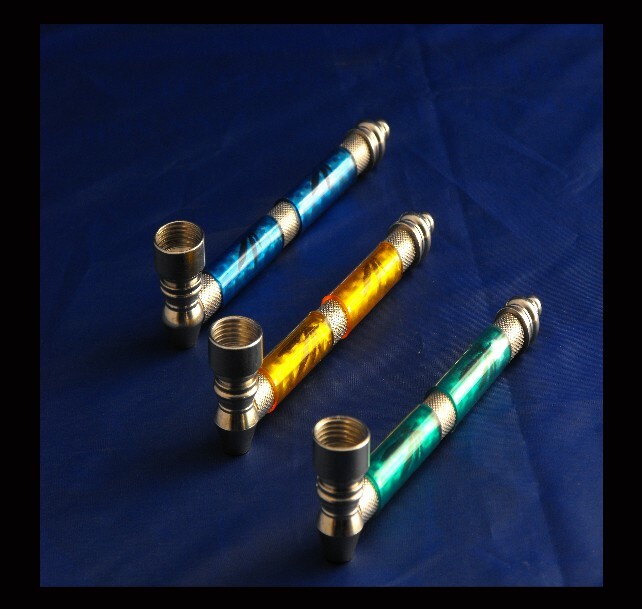 Metal Spark Plug Pipe / Just fill up the chamber and enjoy your smoke! 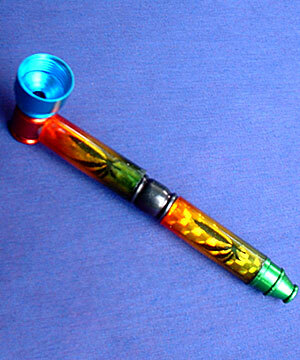 Measures 9cm This baby sits flat just begging to be picked up and toked.